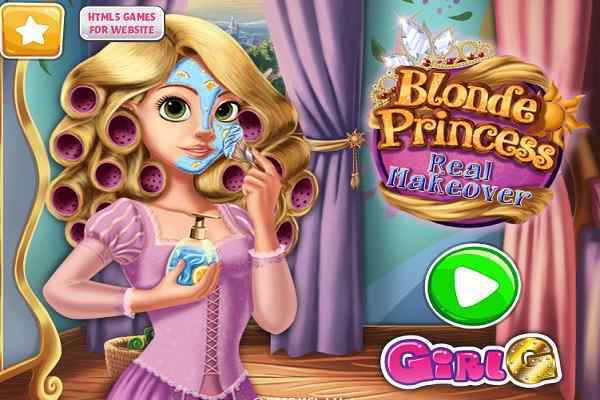 Join our favorite superhero in her secret hideaway and get ready for a marvelous real makeover. 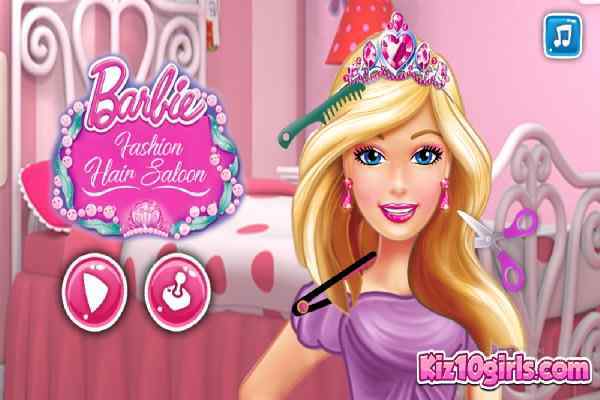 Help Super Doll prepare for her next mission with spa treatments and create a fresh new look. 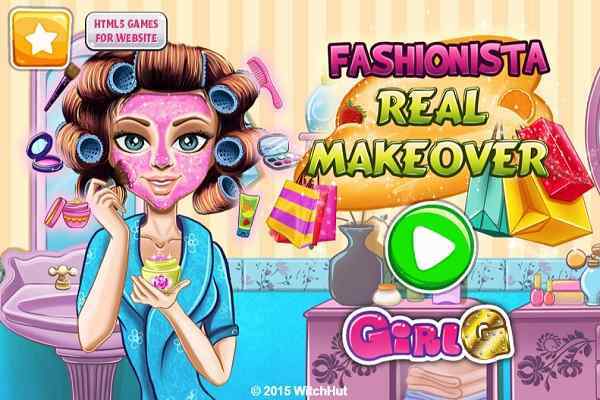 Finish the transformation using magnificent color combinations with eye shadows, lipsticks and blushes, then choose the perfect outfit and hairstyle. 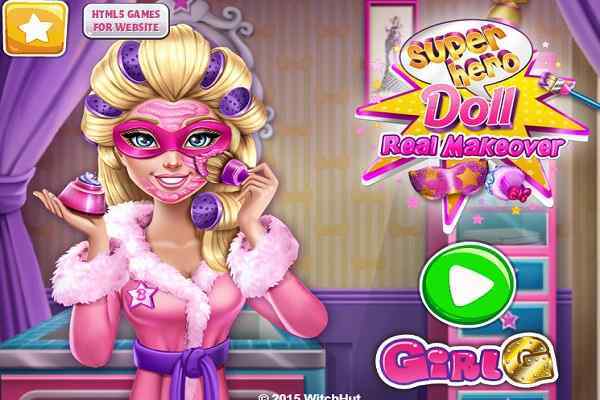 Once the makeover is complete, Super Doll will go into the night and fight crime.